Volunteer insiders share stories of local talent, small businesses and hidden gem foodie finds in the 80-page guide. MINNEAPOLIS, January 31, 2018	(Newswire.com) - ​​​​The Big Game is Sunday, and thousands of hungry media members and football fans are pouring into the Twin Cities. Fortunately, the Minnesota food and beverage community has been preparing for their arrival since June, working together to curate the vibrant, creative, and cutting-edge story of the Minnesota culinary experience. 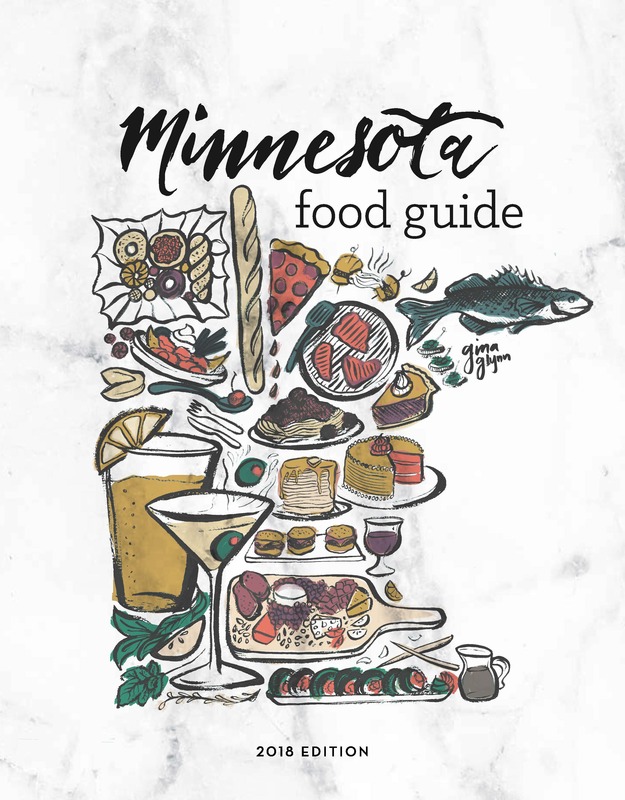 The result of this unprecedented and 100% volunteer collaboration is the Minnesota Food Guide – an 80-page collection of stories and snippets about our award-winning chefs, craft beverage and brewery scene, eclectic neighborhood eateries, foodie hotspots, and more. 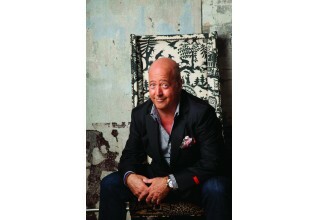 This truly collaborative effort was undertaken by the Cuisine Committee, co-chaired by Andrew Zimmern and Wendy Meadley. 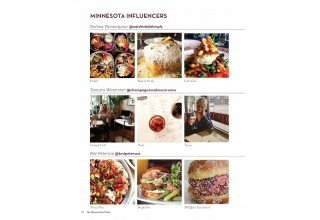 The Minnesota Food Guide is the ultimate culinary roadmap for visiting media and foodies. It pairs unique imagery by local photographers, including Isabel Subtil, custom illustrations by local designers, including Gina Glynn, and storytelling with Instagram-style quick guides and neighborhood maps. 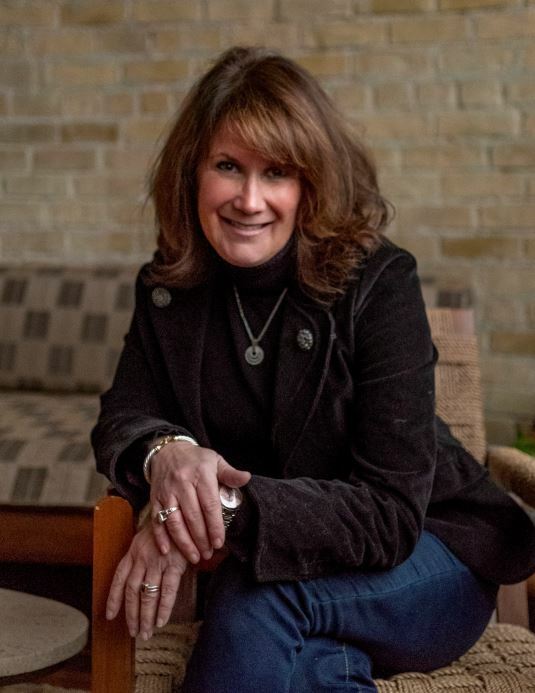 The guide will live digitally on the websites of Meet Minneapolis, Visit St. Paul, and the Bloomington Convention and Visitors Bureau, where users can quickly, and from anywhere, access information on neighborhood establishments or read about our local food personalities. Several thousand printed copies will be distributed at the designated media center, as well as other events throughout the Twin Cities during this week’s Big Game festivities. 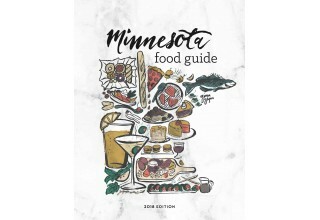 The print version was underwritten by local companies and individuals who share in the community’s desire to showcase the rich, and somewhat unexpected, Minnesota culinary experience. 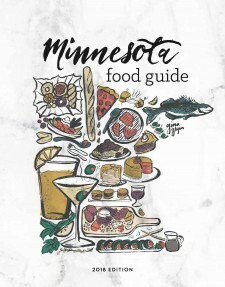 The Minnesota Food Guide is just one piece of a larger effort to ensure the Minnesota food and beverage community is seen by the national audience of media and football fans. A massive social media effort has also been underway, dramatically changing what Minnesota food looks like online. 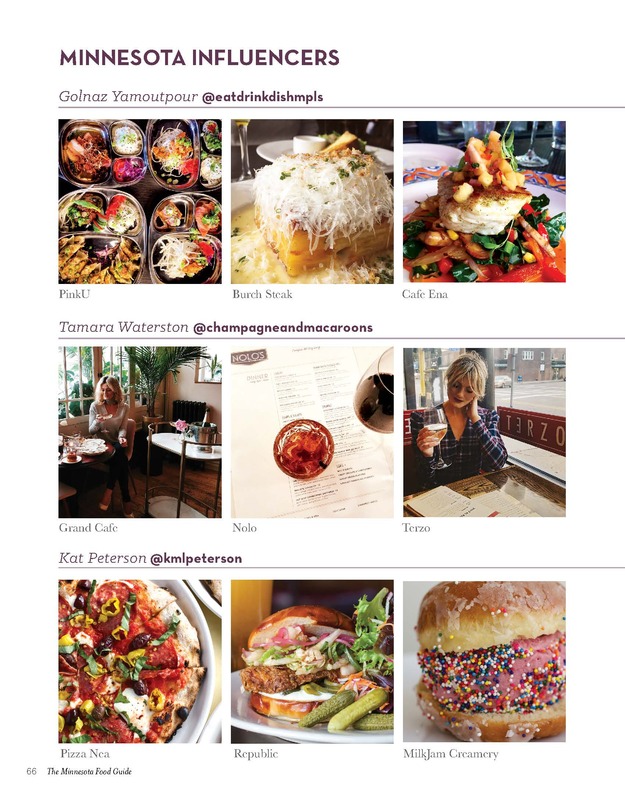 The effort included branded Facebook and Pinterest channels, and a well-orchestrated Instagram Influencer campaign, that engaged the talents of our community’s top food and lifestyle Instagrammers via weekly takeovers. Visitors are sure to find what suits their taste, knowing we’re not all about a hot dish and fried food on a stick. A food-related project of this magnitude has never been undertaken adjacent to a major national sporting event, yet it’s the type of civic-minded effort you would expect from Minnesota. The cherry on top is the long-term value created. Even after the Big Game, when the hype and national attention leaves town, the Minnesota Food Guide, the social media footprint and the camaraderie created within the food industry will live on. 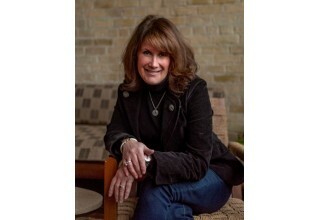 Before and during the time that the world looks to Minnesota to host the Big Game in 2018, the Cuisine Committee is launching a first of its kind Food Community Influencer Marketing strategy, serving three key stakeholder groups: Minnesota food and beverage businesses, Minnesotans, and the global food media that will converge here in February 2018. 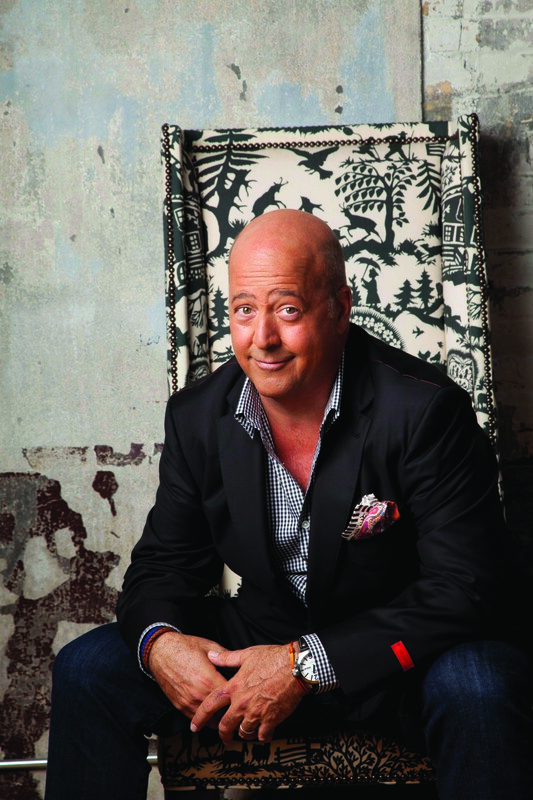 We have the best-of-the-best of Minnesota foodies and food journalists involved, including co-chairs Andrew Zimmern and Wendy Meadley. Our Influencer Strategy includes the following social channels: Facebook, Twitter, Instagram, and Pinterest. It will provide a resource for the Host Committee and the broader global food community to discover and explore Minnesota’s amazing food landscape and industry contributions.